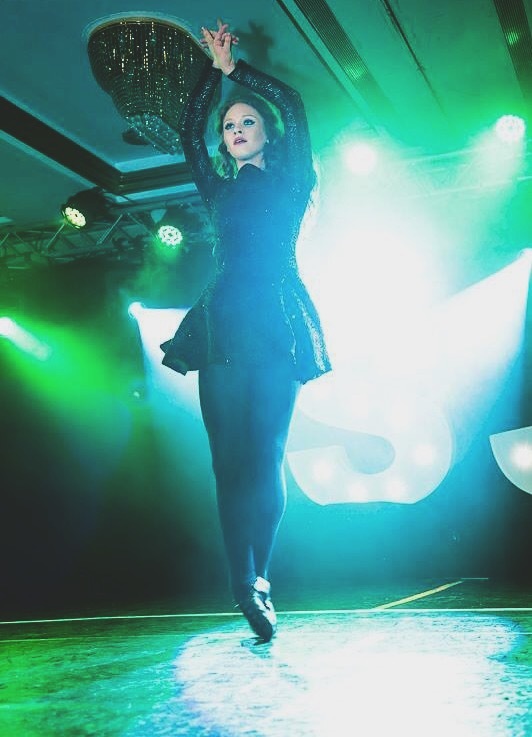 Ellen, a 20 year old from Dublin, began Irish dancing when she was 4 years of age with the O’Shea School of Irish Dance. 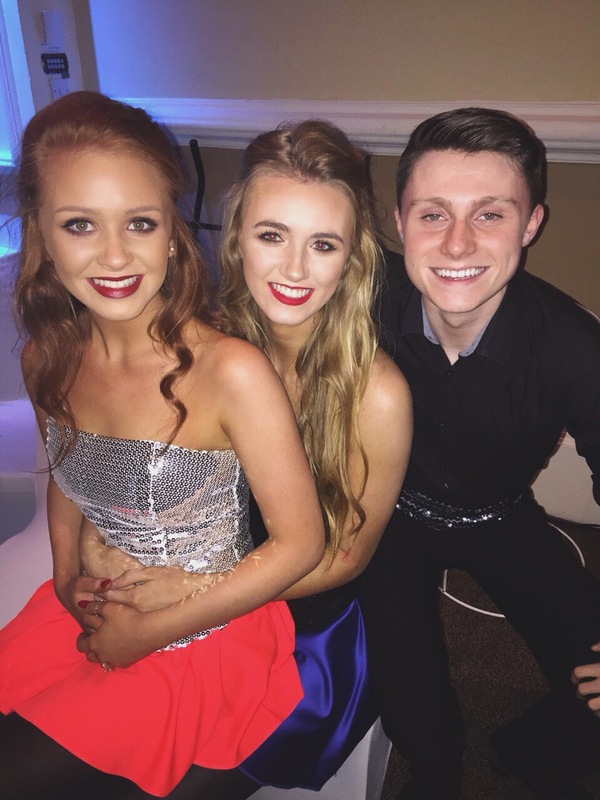 She has been competing for 15 years, winning the Leinster Championships, placing top 5 at the All Ireland Championships and top 10 at the World Championships in solos. She was also very successful in teams, winning the senior Leinster, All Ireland and World Championship competitions. 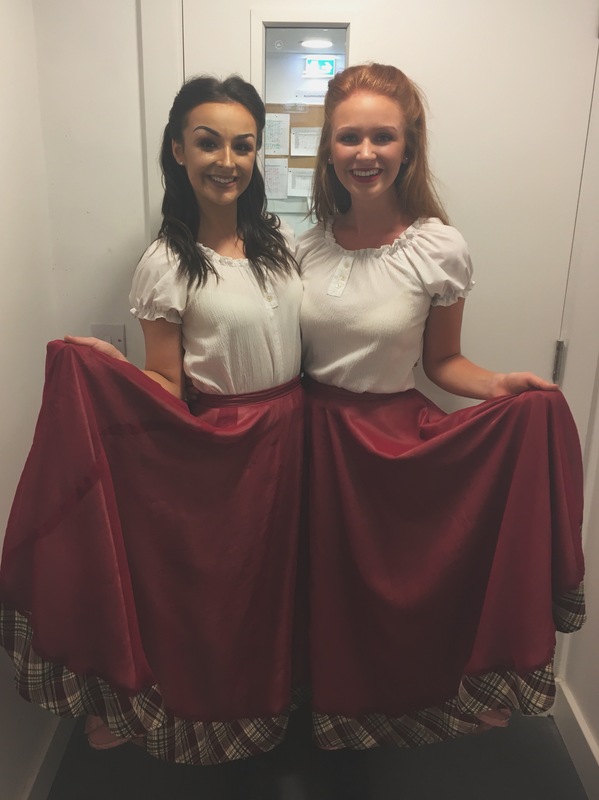 Ellen attended the Marion Lennon School of Ballet for 6 years when she was younger but decided to focus on pursuing a career in Irish Dancing. 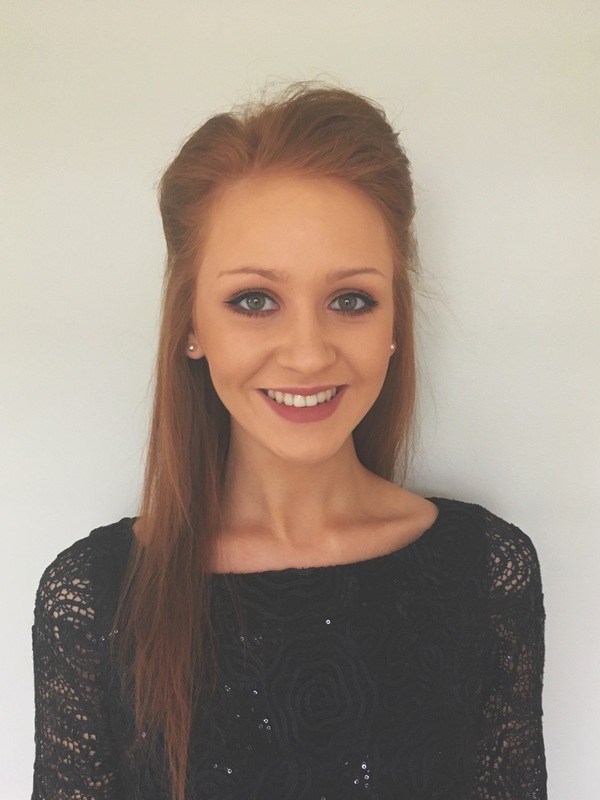 She also has a background in drama, theatre and modern dance, studying at the Adele King Theatre School for 4 years. 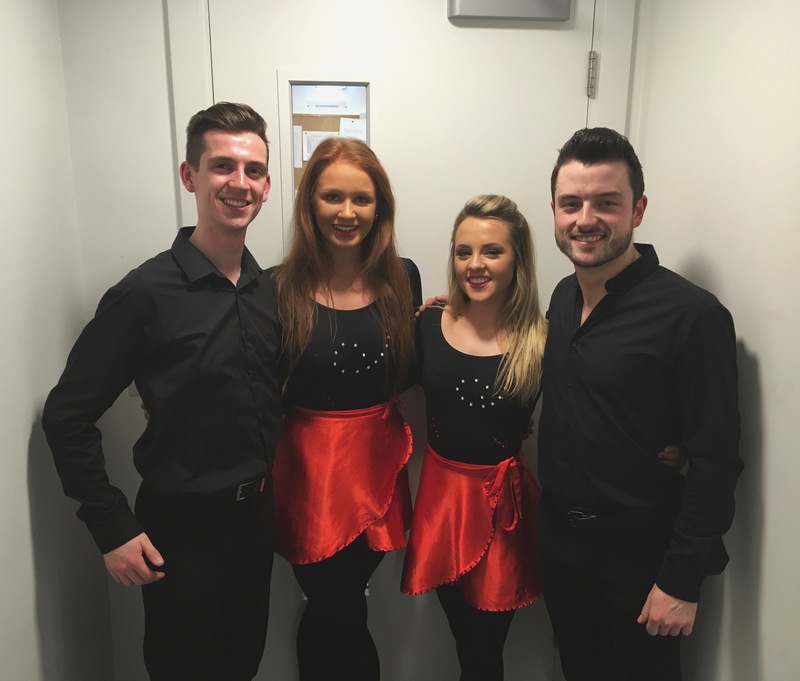 Ellen has performed at various events and exhibitions over the past 10 years, including the Laochra GAA 1916 Commemoration Show in Croke Park and alongside The Chieftains in the Bord Gais Energy Theatre. She regularly performs at major GAA events including the Ladies GAA ALL Star Awards and the celebration of the All Ireland Hurling Final. She hopes to pursue a full time career in dancing upon completing her 4 year science degree in Trinity College, Dublin.